Take a shower, wash off the jet lag. Drink a glass of wine. Put your DND mode on. Lie down and close your eyes. Notice the sounds. Notice your heart. Still beating. Still fighting. You made it, after all. You made it, another destination. Open your eyes now. 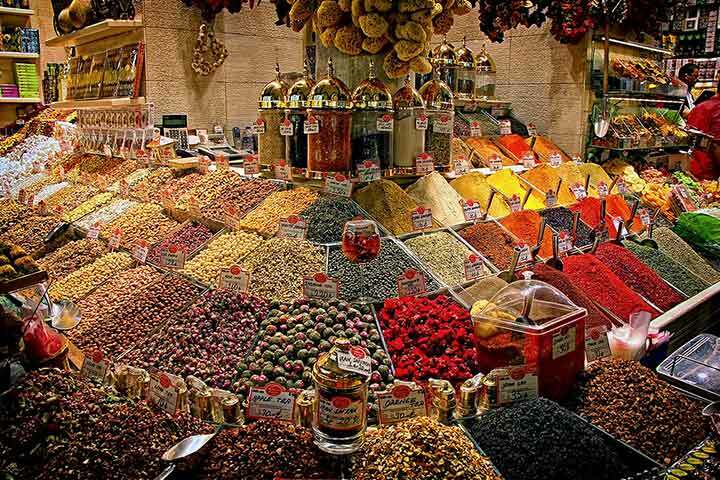 You are in Istanbul! Overnight at The House Hotel Vault Karakoy. Your guide & driver will meet you at your hotel at a convenient time. The first tour of the Istanbul long weekend package includes visits to Hippodrome the former center of sportive and political activities of Constantinople, Blue Mosque for famous for its Blue Iznik Tiles and unique with its six minarets. Please enjoy St. Sophia Museum; the magnificent Byzantine Church of all times. 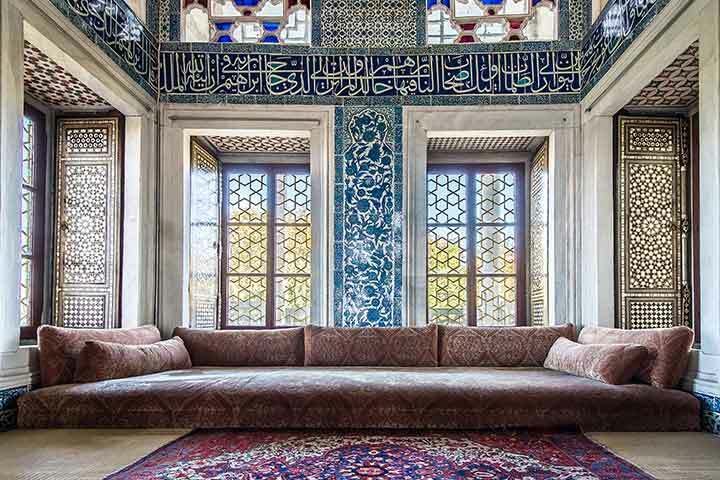 Experience lunch in one of the special traditional restaurants around the old city discussing the options with your guide and then visit Topkapi Palace the former imperial residence from where the Ottoman Sultans ruled their grand empire for over 400 years. End the day with a visit to the incredible Underground Cistern. Enjoy a morning Bosphorus cruise with a private motor yacht, passing half a dozen Ottoman imperial palaces, traditional Yalis (waterside villas) and shore villages. Disembark and transfer back to your hotel. Rest of the day is at leisure. 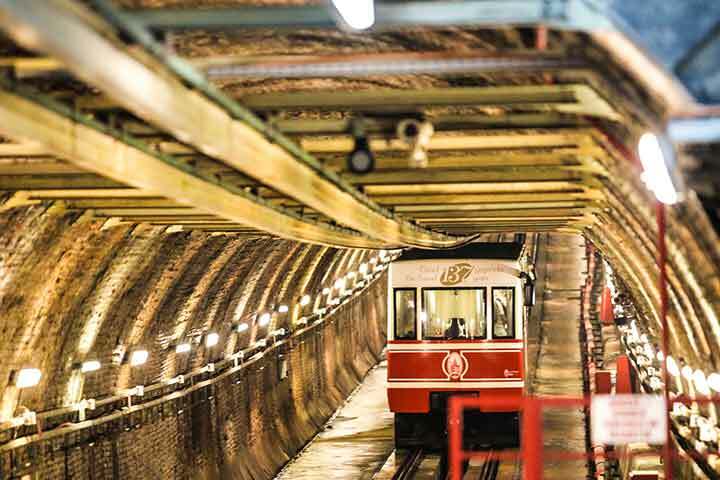 Your Istanbul long weekend tour package will end with a private transfer to the airport.